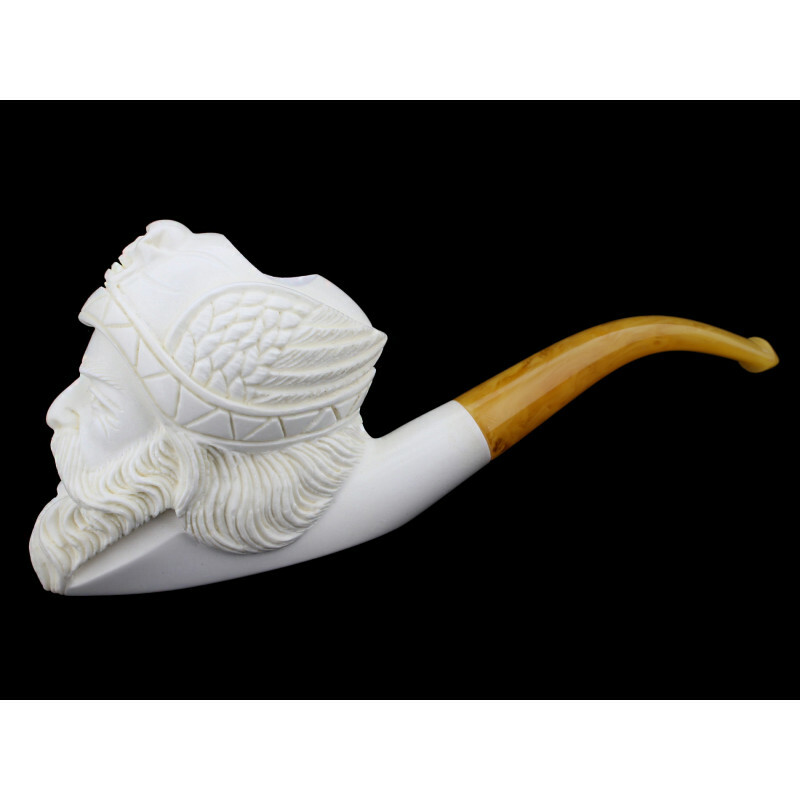 Ahoy ! 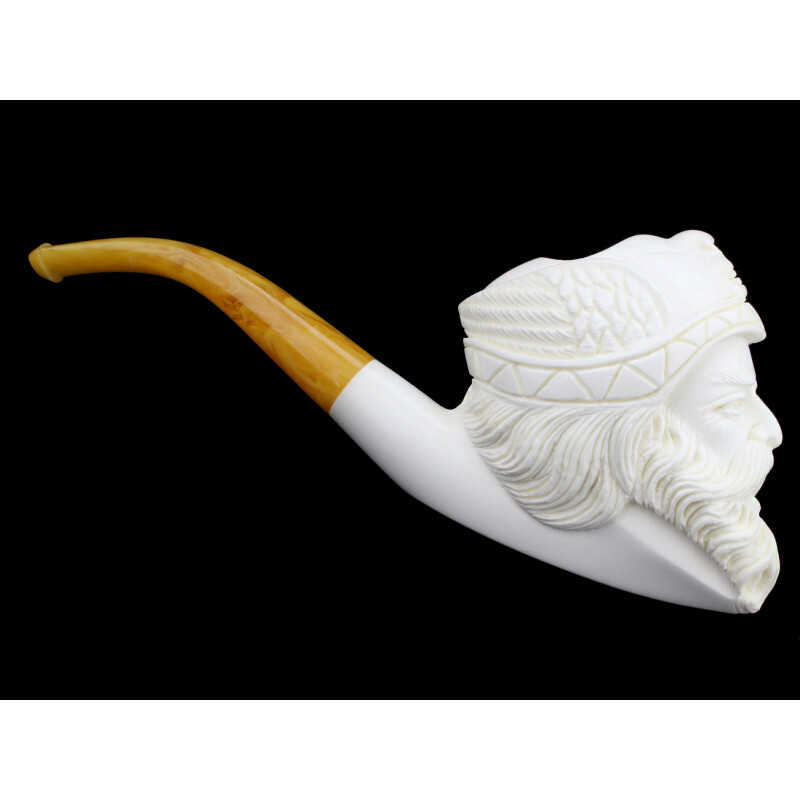 Be a pirat and sail the seven seas with your meerschaum pipe. 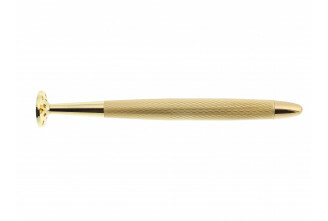 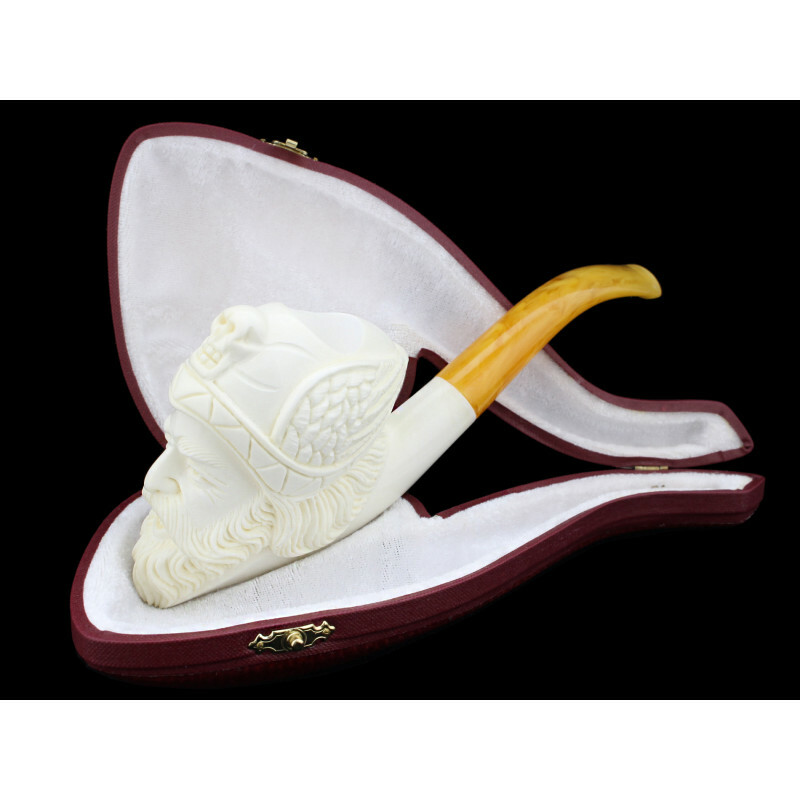 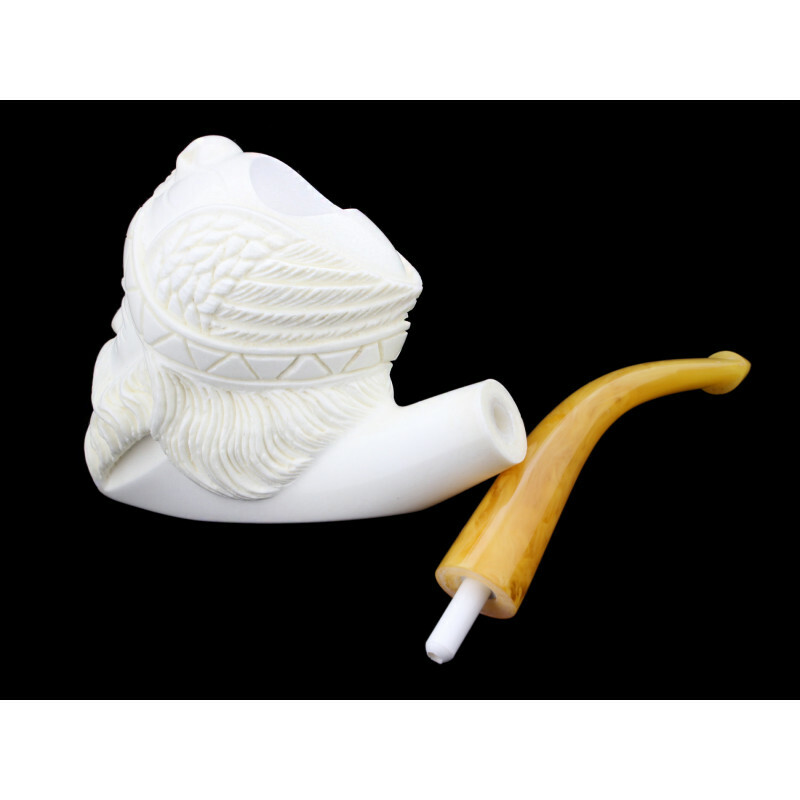 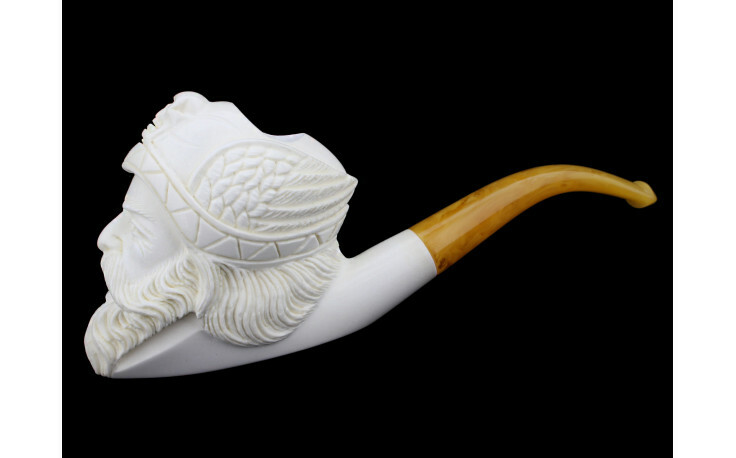 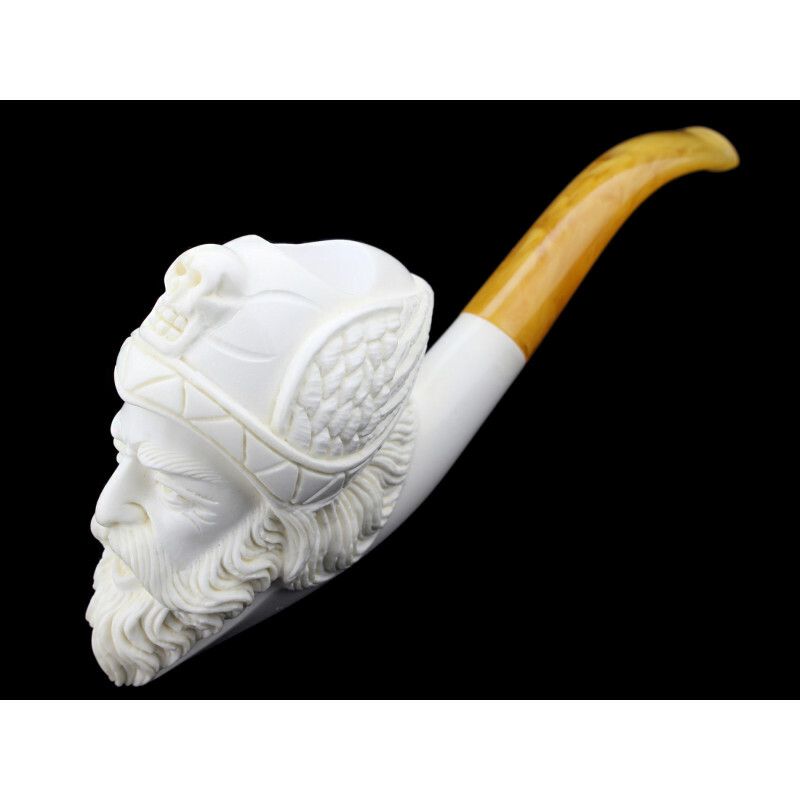 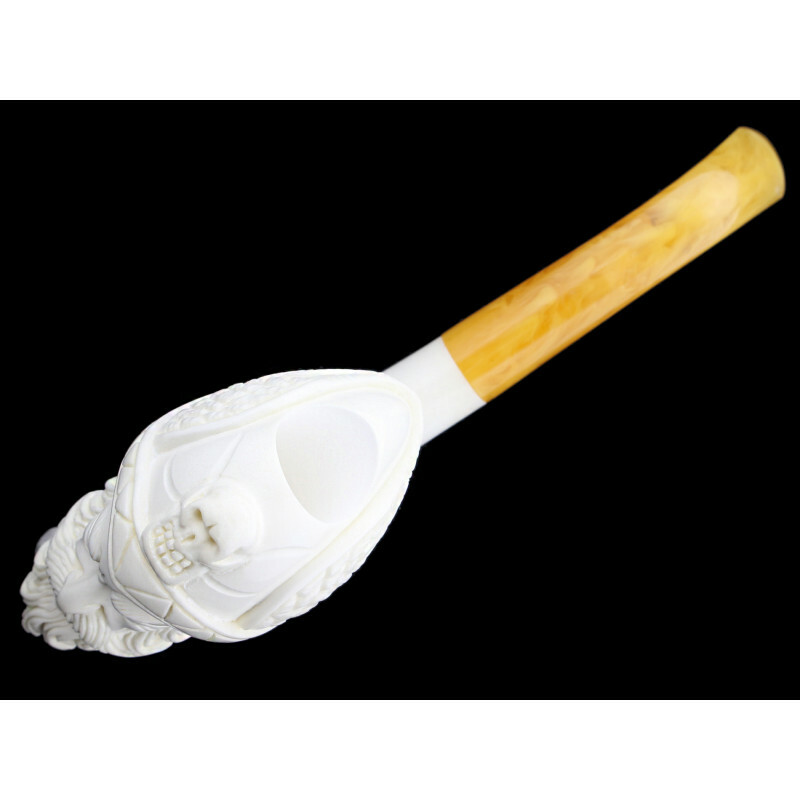 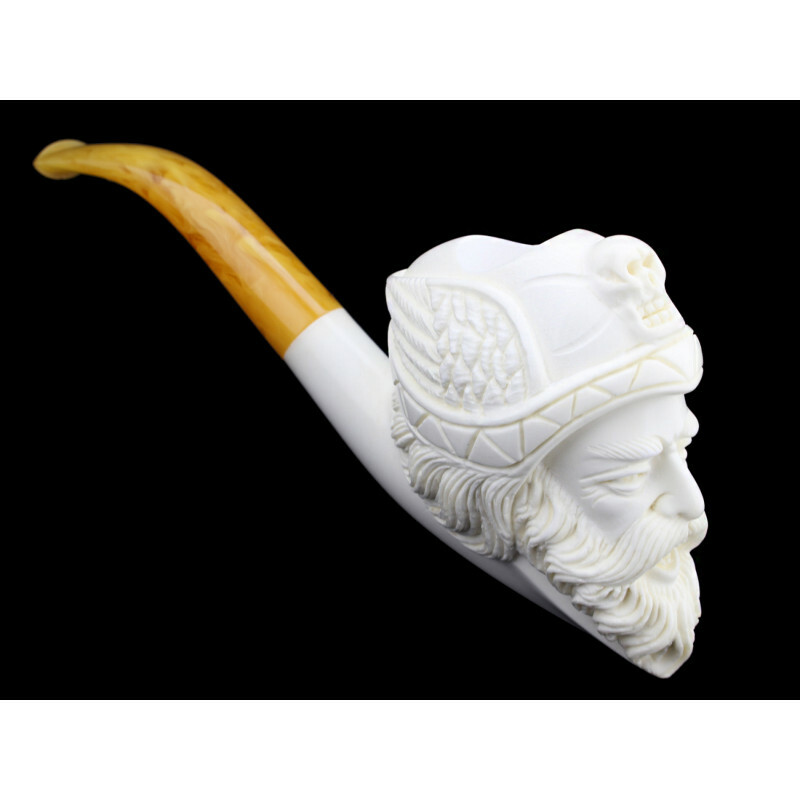 Handmade by talented craftsmen in Turkey, this meerschaum pipe will bring you a nice and pleasant smoke. 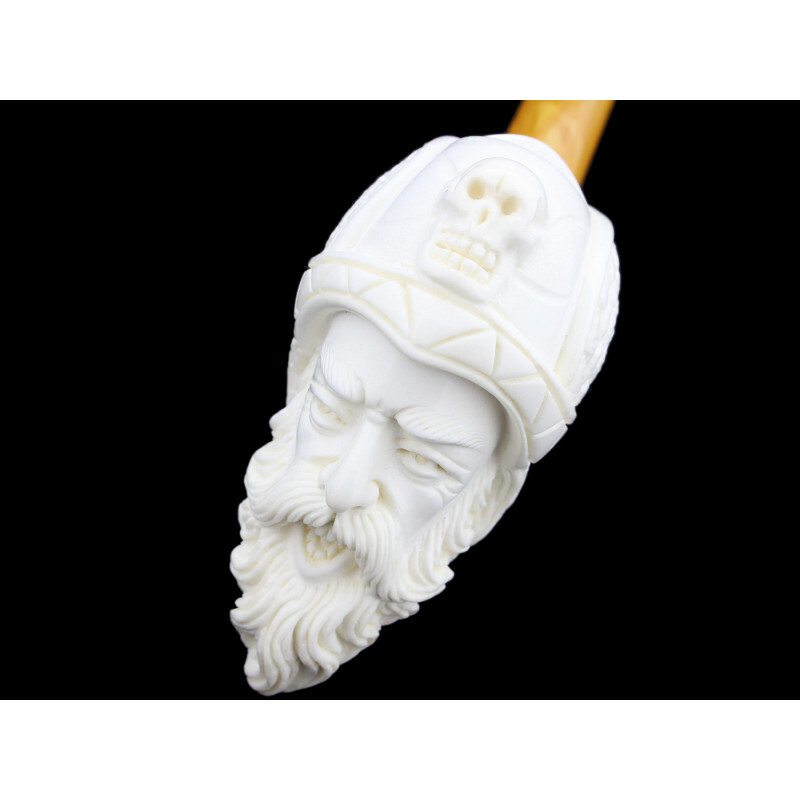 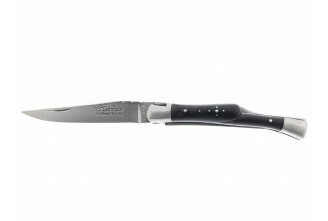 Carefully handmade, the pirat's face is highly detailled.